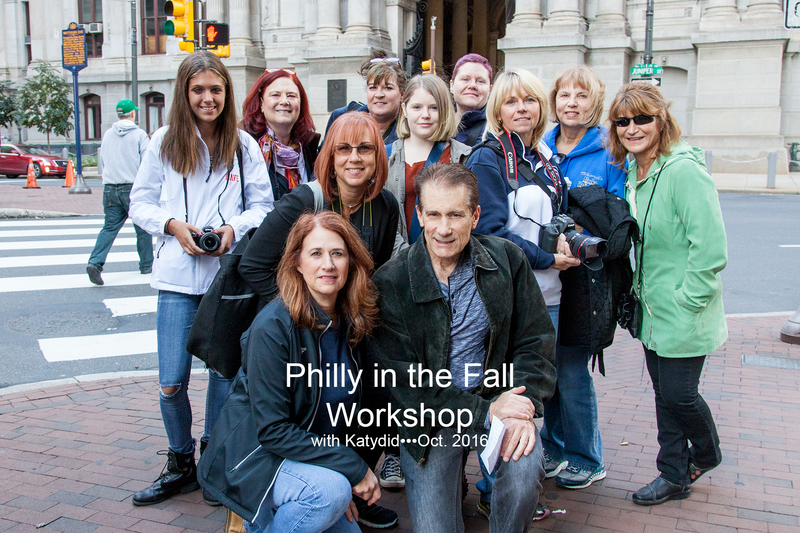 This past Sunday, October 23, 2016, Katydid Photography and her students gathered for a guided photo tour of Philadelphia. The group explored per Phlash Bus, which stopped at all the major historic sites in downtown Philadelphia. During the two-hour tour, the students listened as a tour guide spoke about all the historic spots as they rode to the next destination. Once the bus reached its destination, the group hopped off and began photographing. Katydid helped the students with composition and answered any questions the students had about photographing the area. The students were able to learn a lot about photography and where able to see a lot as well! And no trip is complete without a great meal! The students finished off the day by having lunch together at the Hard Rock Cafe. We had the privilege of videotaping and photographing at Newtown Middle School Wednesday morning. The 8th grade students reenacted the battle of Bunker Hill with Mr. Fab at the helm. About a dozen students were given the job of working as captains and given period time clothing for the re-enactment. The battle took place next to the school on the hill at Tyler State Park in Bucks County, PA. The children seemed to throughly enjoy themselves as some got to slingshot amo (big wads of newspaper with tape), some students held flags and others carried paper bayonets to replicate the true feeling of the soldiers. Kathy Peoples from Katydid Photography then presented a slideshow for the students to enjoy at an assembly following their re-enactment. Here are a few of the images to enjoy. 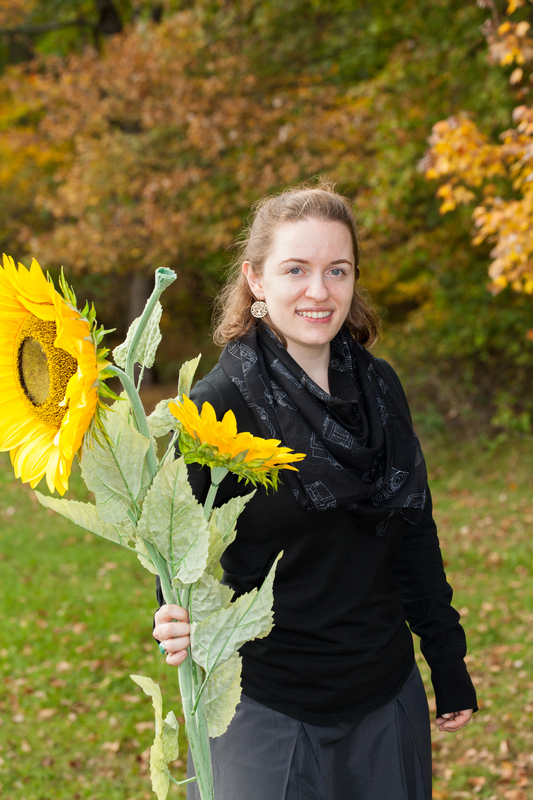 Introducing a new face here at Katydid Photography — Jaime. She’s been assisting with our social media work, blogging, and e-mails. You may have met her while taking a class, as she likes to participate as a student in our classes. When she’s not in the Katydid studio working, you can find her volunteering by taking photos of the animals at the Women’s Humane Society and at Trevose Fire Company, where she is also a volunteer firefighter. She’s currently working administration in a physical therapy office but is aspiring to work as a photographer one day herself. 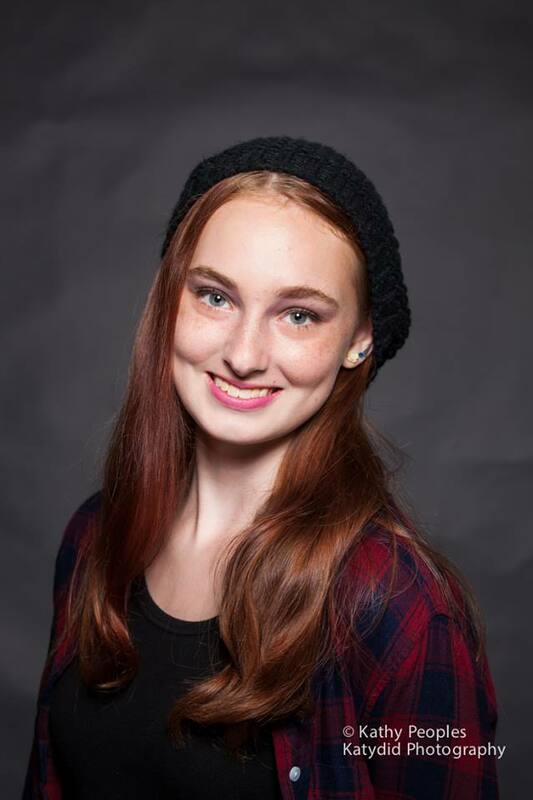 Her favorite things to photograph are portraits, firefighter, and dogs. So the next class you come to at Katydid Studio, keep an eye out and be sure to say hi! This weekend, we had an incredible time with our Studio Photography Class. We started off the weekend by first reviewing the studio equipment available to use in a studio setting and why you might choose the rembrandt light vs. split lighting. Then the students put together the equipment to get a feel on handling the equipment. Students were able to learn a lot with this hands on approach. Hands on learning is a fantastic way of learning here at Katydid Photography. Throughout the weekend, we had various models of different ages pose for the students. We covered all the various posing possibilities that could be used. Every student was given time with all models to experience how to photograph and work with the different models. Students were also given the opportunity to photograph an entire family. At the end of Saturday’s class, the students showcased their work for a critique. Students were able to see how their photos turned out and how a certain pose may look better than originally thought while working. Students were given helpful tips for future studio sessions. And when the good weather broke out… so did the students! Per the students request, we took the models outside and learned how to use an external flash for an outdoor photography session. We explored how to use the automatic ‘through the lens’ program for the flash and how to use the flash manually, and why you may use one function vs. the other. To finish the studio photography class, the students learned how to edit the photos that they took during the weekend. Students were shown how to use Adobe Lightroom to quick edit their models’ photos before presenting them to the world. We had such a blast this weekend that we can’t wait to have this class again! Hopefully we’ll see you too at our next class. This 2-day intensive workshop will prepare photographers to create striking portraiture. We cover everything you need to know to set up your own portrait shoots and execute them successfully. We will discuss equipment choice, lighting, posing, and basic technique. The workshop will cover creating a studio environment anywhere, concept development, client-photographer interaction, and workflow. We will focus on essential studio techniques using softboxes, umbrellas and other key tools. Students will be provided times to work with models and clients for experience and portfolio building and will even receive instruction on retouching and creative artistic effects in Lightroom. Furthermore, this class covers the basics behind the Portrait Photography industry, providing students with tips on making contacts and establishing income sources. TOPICS COVERED: Systems and Practices for Studio Lighting In this module students learn the art of portrait lighting and explore how various setups produce emotional and subjective responses in their subjects. Students create lighting diagrams; learn how to control and modify light sources, and how to combine light sources for desired light patterns and effects. Shooting Skills Instructor leads students through the professional techniques, poses and lighting arrangements used in major studios while encouraging them to develop their own creative approaches. 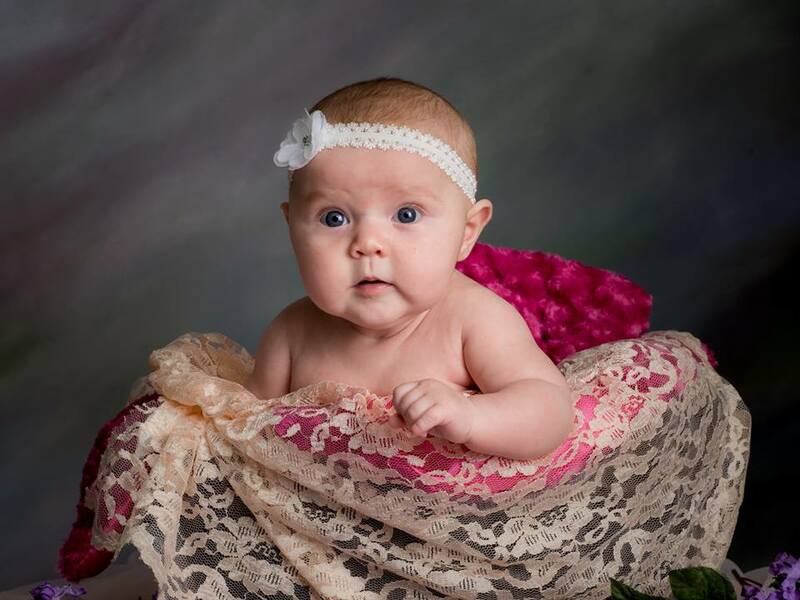 Areas of portraiture covered, Pregnancy Portraiture, Newborn Baby Portraiture, Families, Groups, Pets, Boudoir/ Pin-up & More. There will be a 1 hour lunch break each day. shutter speeds, depth of field, lenses, flash and composition. Discover how to stop the action of sports photos and learn how to take beautiful portraits of your loved ones. Hands-on instruction during each class. 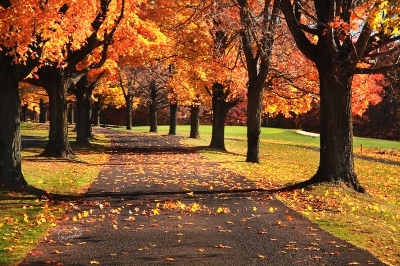 Class includes: Outdoor Field Trip for 2 hours, on a weekend of your choice. Also includes Instructions and our famous Laminated Cheat Sheet created by Katydid just for you! Come get on and off the bus to take great photographs of our beautiful city and get a very informative ride! We are VERY fortunate to have an EXPERT tour guide riding with us as we wander thru Philadelphia and take pictures. He will tell you some stories about the history of Philadelphia that you may not even know about. You are welcome to bring a tripod if you prefer to shoot with one. It is not necessary however. Bring a wide angle lens (approx. 18mm) and whatever gear you like to work with. Kathy will be going over different angles and composition rules. She will be helping each individual with their own specific needs as well. Additional charge of $5 for an all-day bus pass. Children 4 and under and seniors are always FREE. SEPTA pass and key card holders ride free. Take pictures of 250 pumpkins at Canal-O-Ween in Yardley. Head over to the Historic Delaware Canal for lit up Jack-O-Lanterns. We’ll start a little before dark. Tripods are a must. Kathy will help provide information on night exposures for all cameras, also guidelines on how to shoot for brilliant blue skies at night just after the sunsets. We’ll also use flashlights to create some ghoul lighting! Bring your tripod and a flashlight. We will be shooting time exposures and fun stuff. You won’t want to miss this one!! 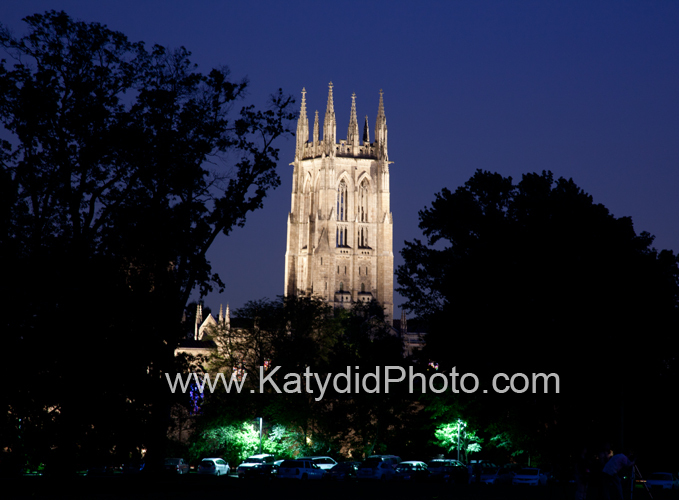 Our next Beginners Camera Class FIELD TRIP is scheduled for Saturday, Nov. 5th, at Bryn Athyn Cathedral. If you haven’t taken yours yet (it’s free with 4 week Beg. Camera Class), sign up on here and meet me there!